There is a free cash point locared on Hertsmere Road outside the gym facilities. Alternatively, there are cash points located in Wetherspoon's Ledger Buliding. 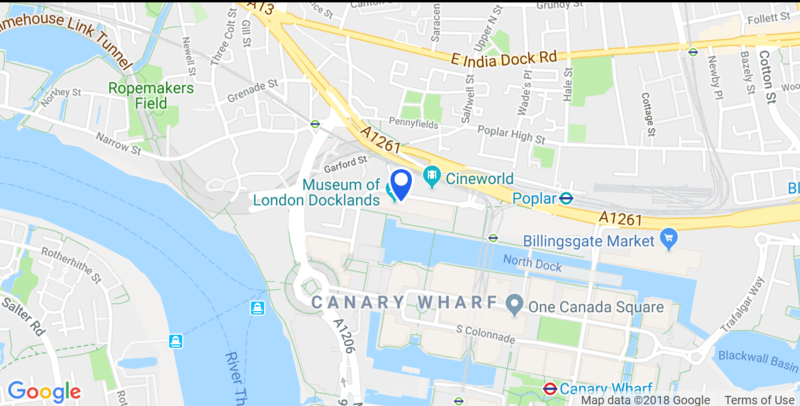 Public and disabled toilets are available at the restaurants for customers, with baby changing facilities available in Cineworld, Browns, Museum of London Docklands and Wetherspoon's Ledger Building. There is a post box located on Hertsmere Road inbetween the entrance to Vinci car park and Cineworld. There is also an InPost Box located outside the Cineworld entrance forecourt. There is a lift within the Marriott hotel. If you require additional assistance, the West India Quay security team can be located in the Port East Building on the basement level.